Below is a list of the 2018 Fair commercial and concession Vendors. 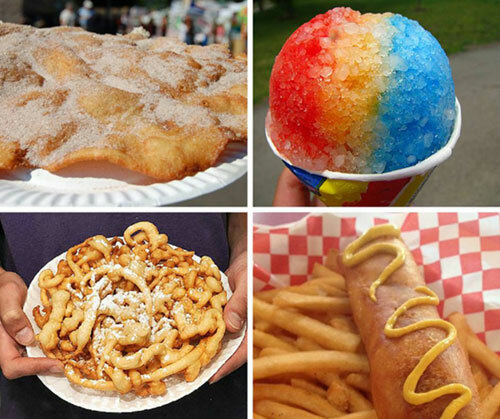 Remember to bring your appetite when coming to the Fair! If you would like information on becoming a vendor click here for a 2018 application or send an email to fairinfo@winnebagocountyfair.com.